Following the release of his new Black Music EP and a closing performance for the award winning Fuse ODG in February this year. Mr Skinn nails it this time with an exciting new anthem "Turn Up" his first official single of 2013 featuring the duo group TNT. 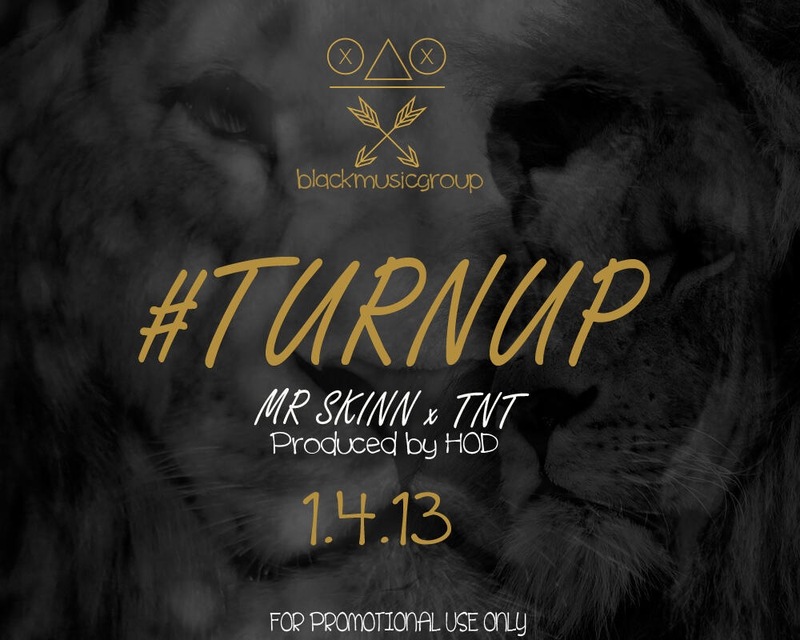 Turn Up was produced by HOD, The Newly signed producer under Black Music Group.